Another hit for Tom Moore's MBO's! Submitted by Lynn From Oregon on Wed, 12/30/2009 - 13:31. 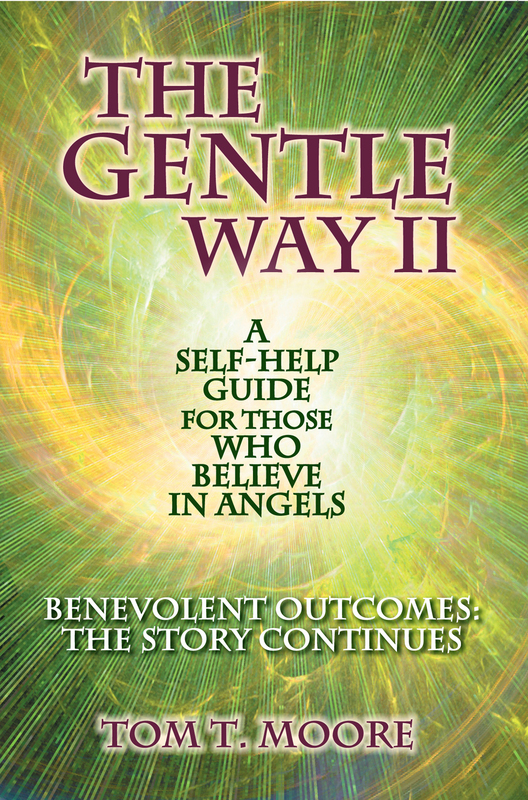 I loved Tom's new addition... new things and confirmations from readers about how our Angels are here to help us! Real situations are in this addition...and I know they are real because I have one in there...and so do a few people I know... it just is so confirming to read all the stories and MBO successes!